It will help if we look at below image of the traditional way of having silkworms to generate their cocoon in the wooden frames. Oracle Script is the drawing of two which is standing frames with silkworm cocoons. Seal Script continued Bronze Script to emphasise the supporting legs of the frames. 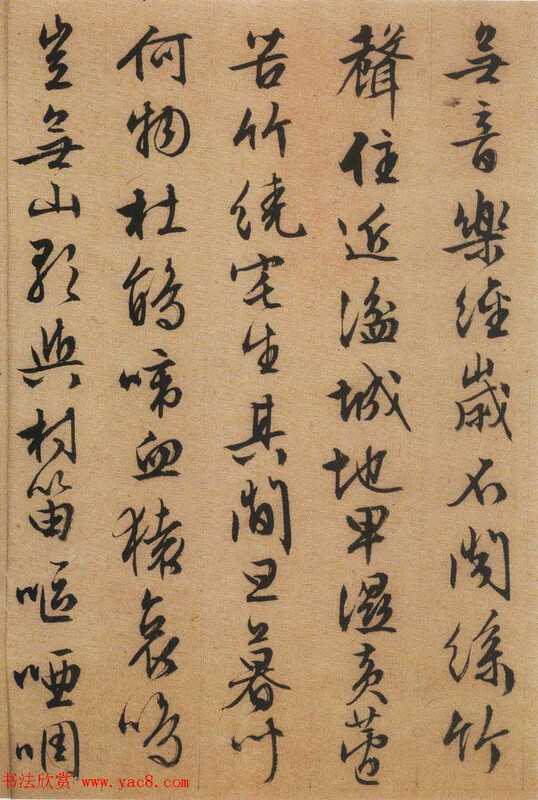 While it transformed to Clerical Script , was further simplified to dots . Modern Simplified Chinese "丝" again simplified into a . 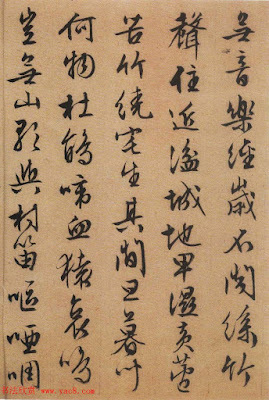 While Modern Traditional Chinese character 絲 pretty much reserves the way of writing from Clerical Script and its continuation Regular Script . 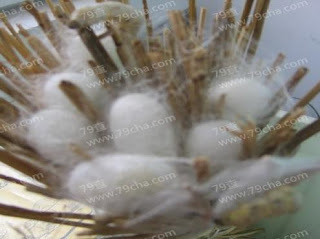 so "丝 | 絲" means the silk we can get from silkworm cocoons. It is then extended to mean anything as fine as silk.